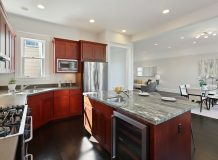 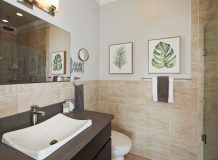 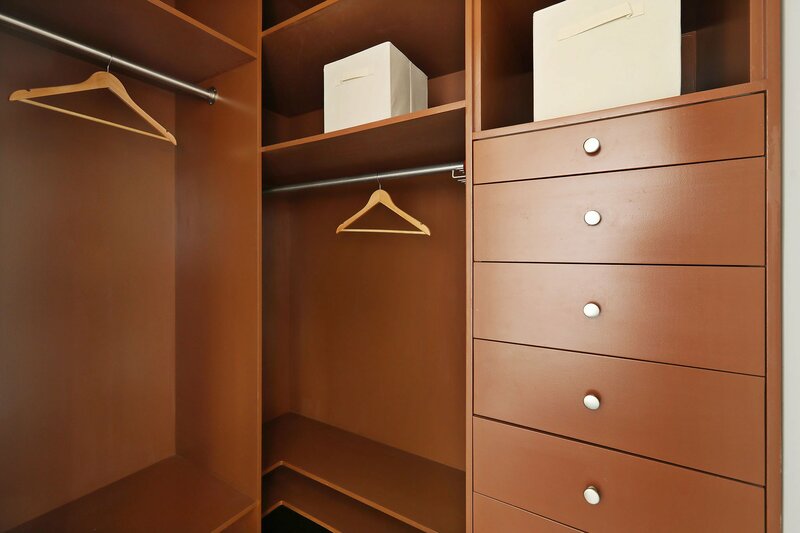 Live large and with style in this beautifully remodeled condominium. 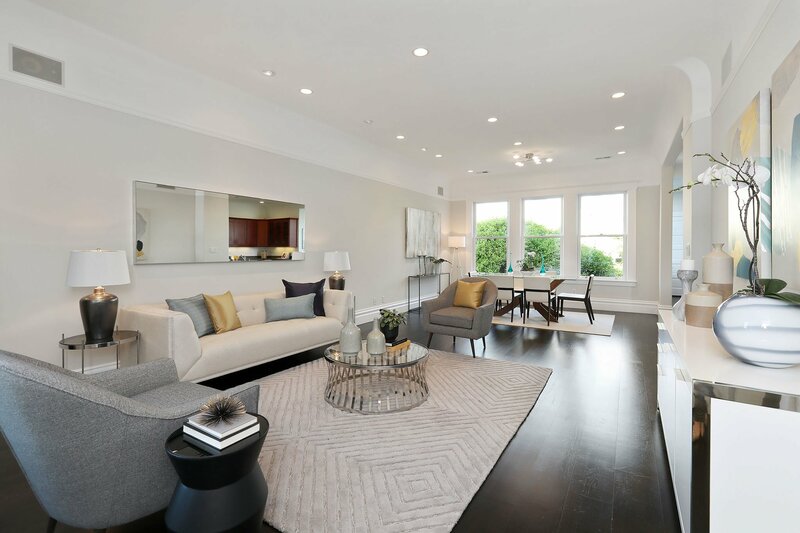 Bathed in light, the spacious, open floor plan provides generous room for daily living and entertaining. 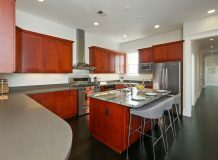 The living-dining area is bright and sunny and blends seamlessly with the open kitchen. 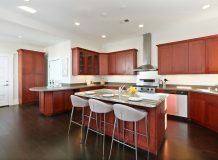 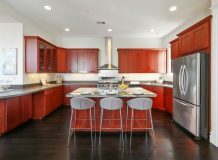 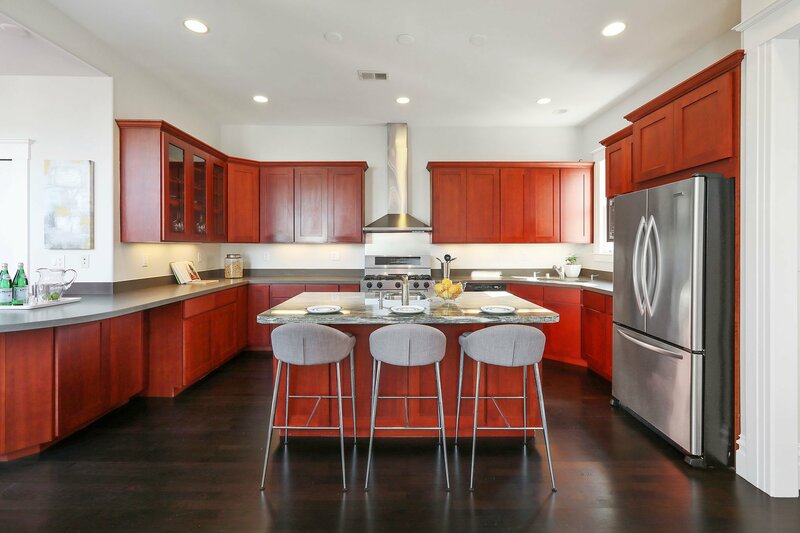 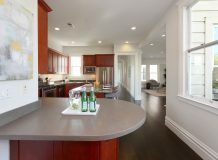 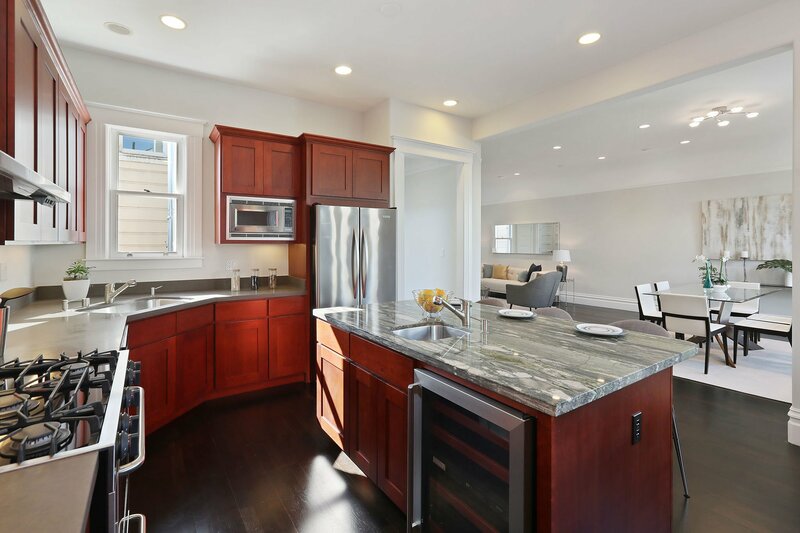 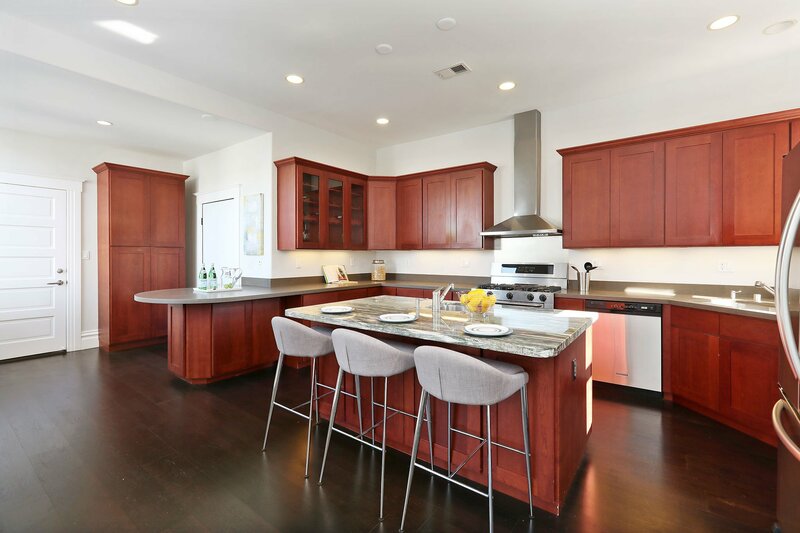 The thoughtfully remodeled chef’s kitchencenters on a large island and offers plentiful workspace, abundant cabinetry, two sinks and stainless steel appliances. 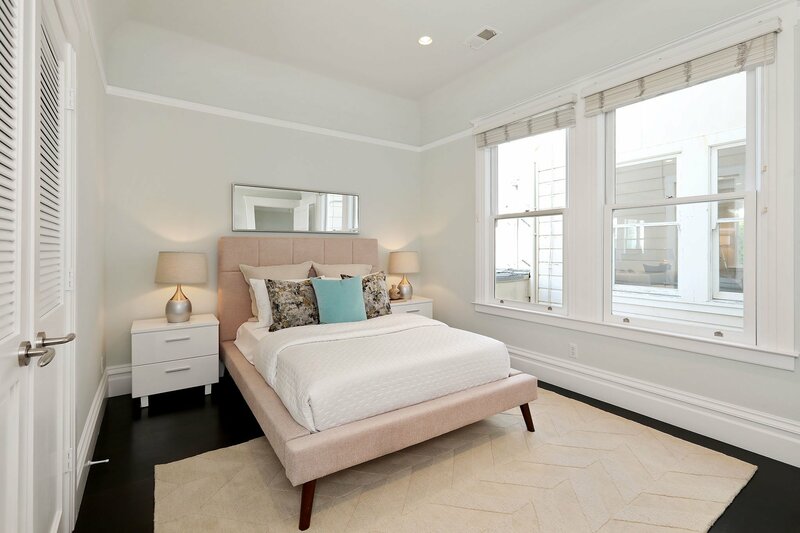 All three bedrooms are ideally located near to each other, separated from the public rooms. 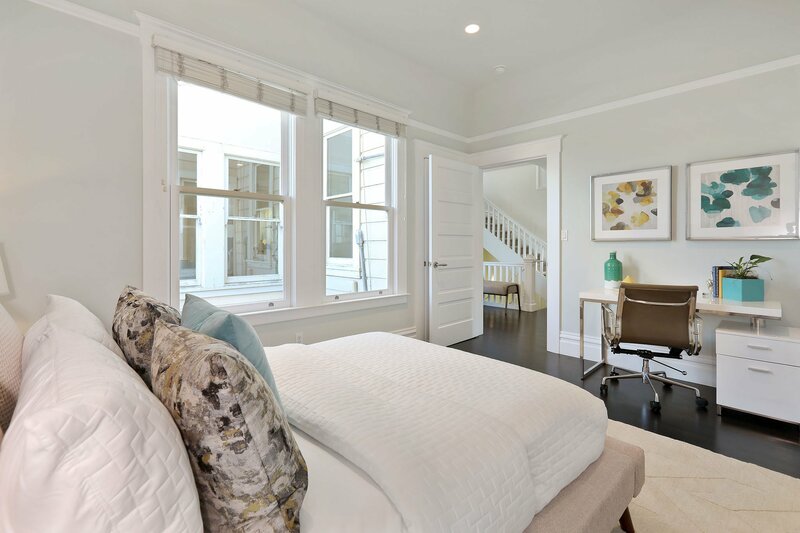 The master bedroom enjoys beautiful light from a large window and an en suite bath. 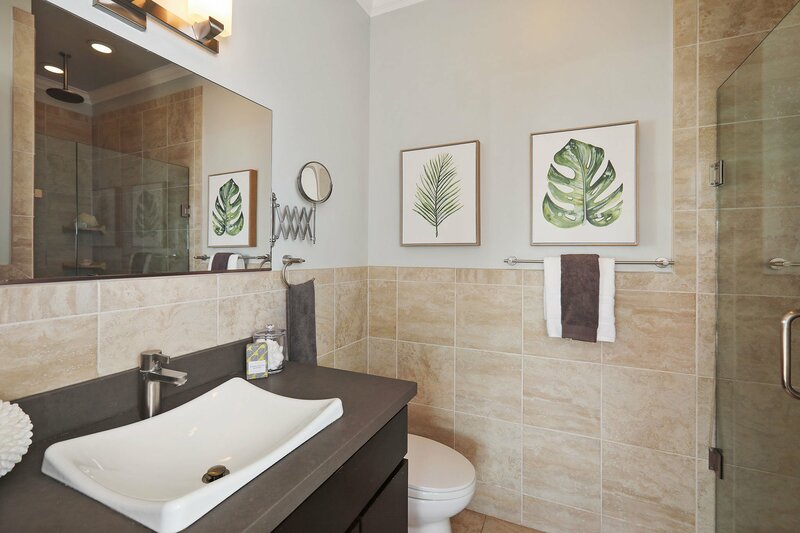 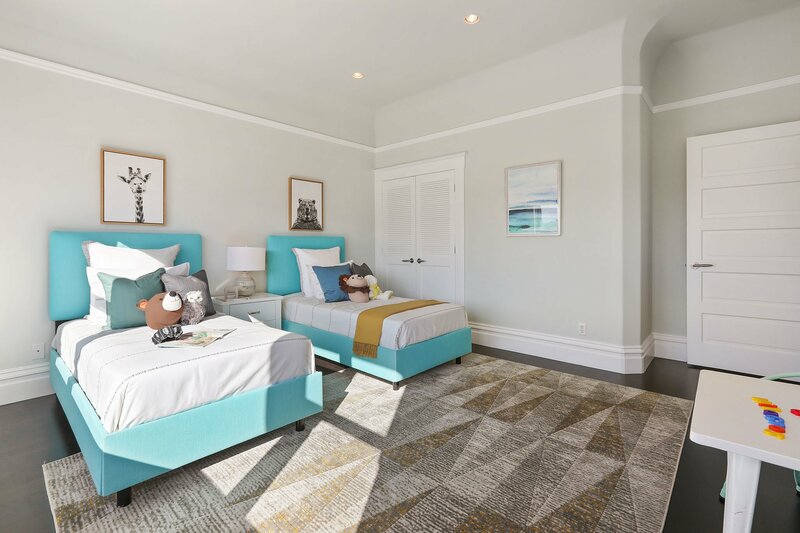 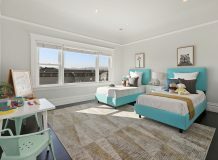 Two more light-filled bedrooms are also nicely proportioned and with another full and half bath, graciously accommodate family, guests and friends. 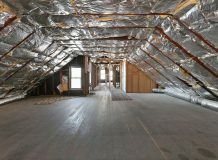 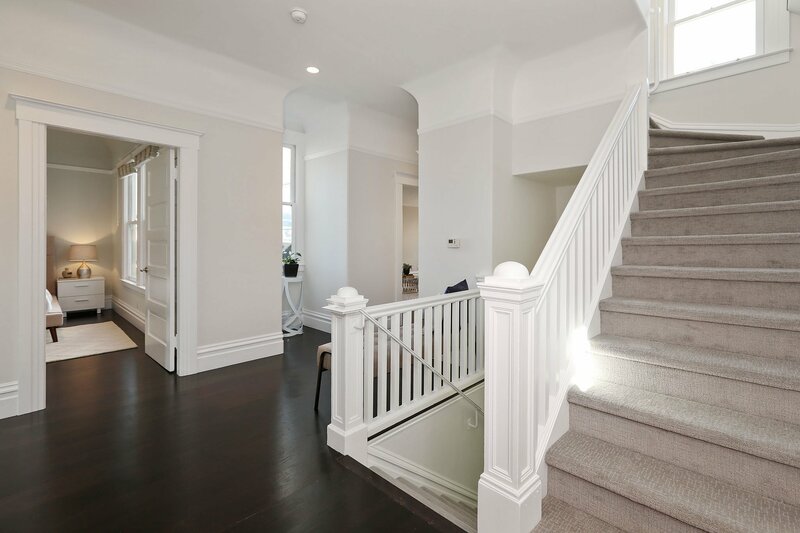 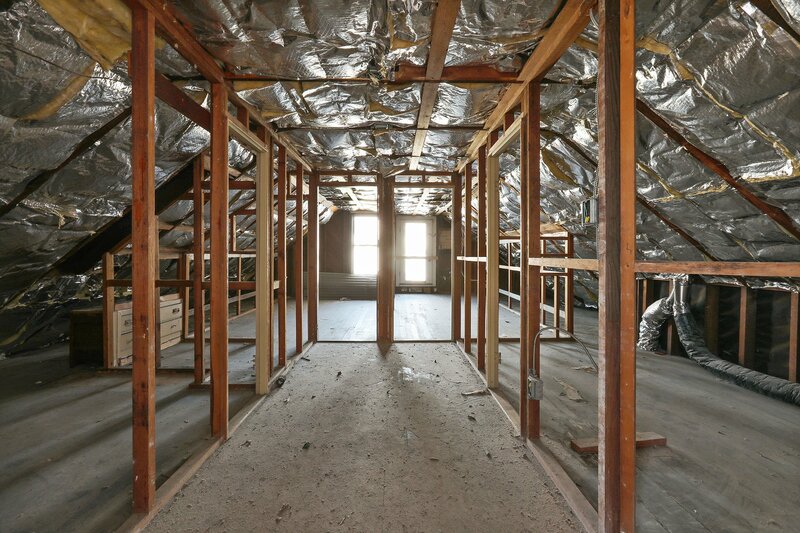 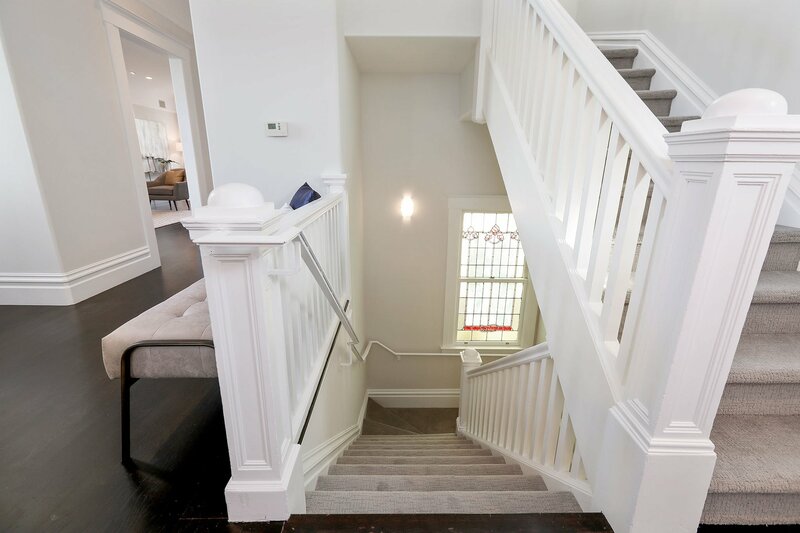 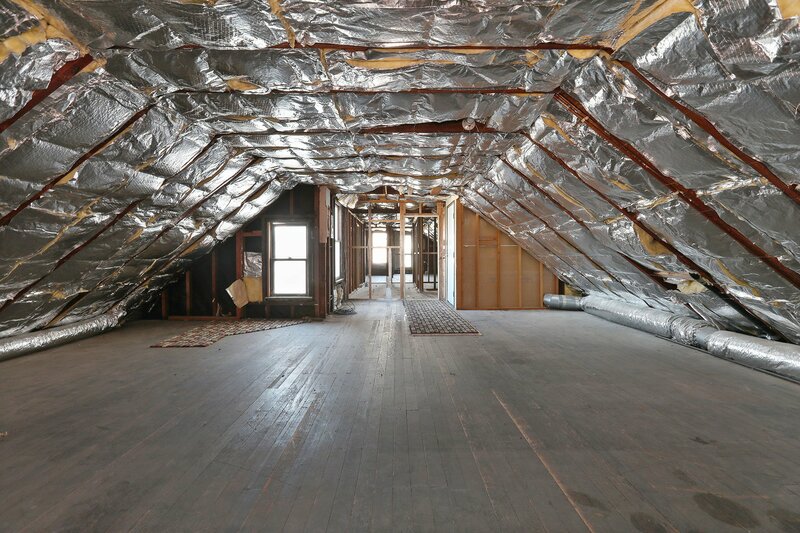 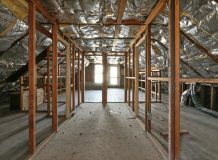 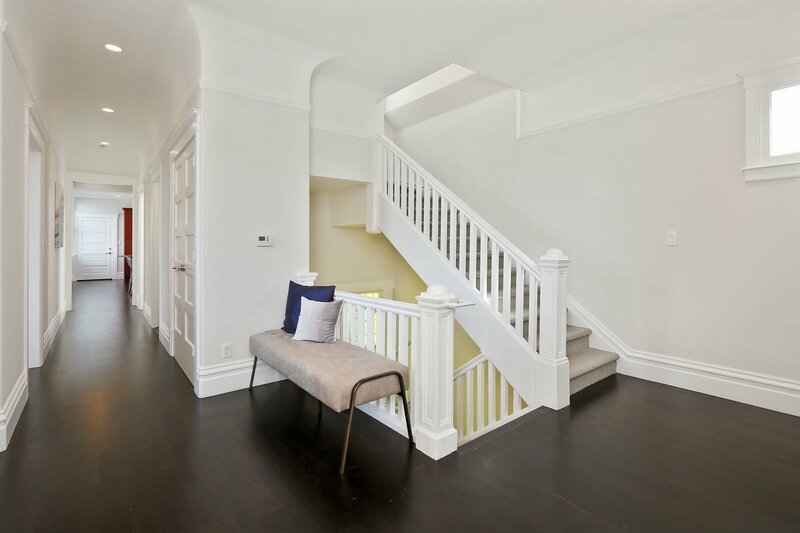 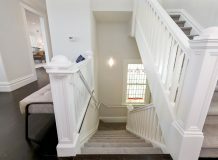 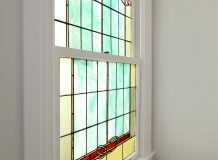 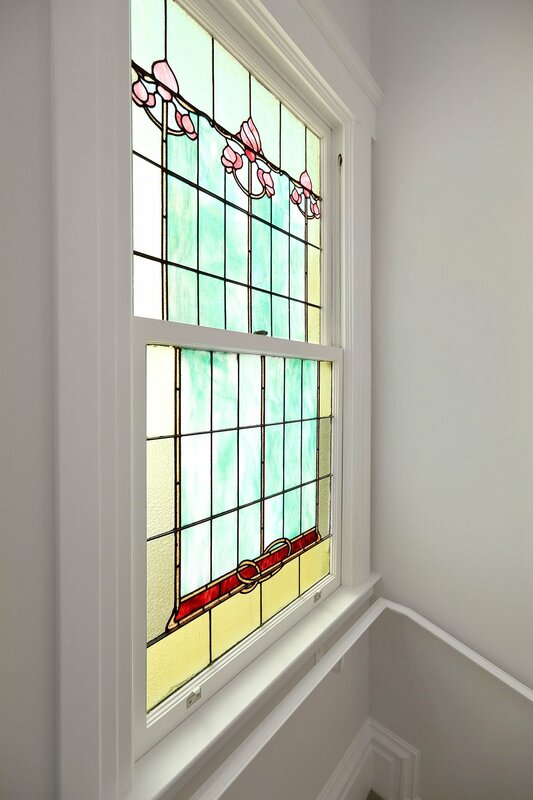 Additionally, this top-floor unit has exclusive use of the expansive, unfinished attic, accessed by an interior staircase. 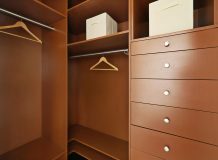 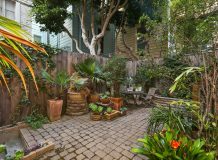 An in-unit laundry room, a shared tranquil garden and ample storage all make this a wonderful home in a premier location. 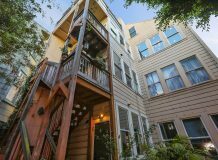 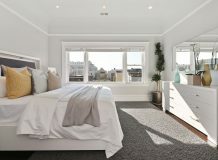 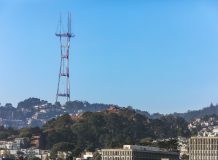 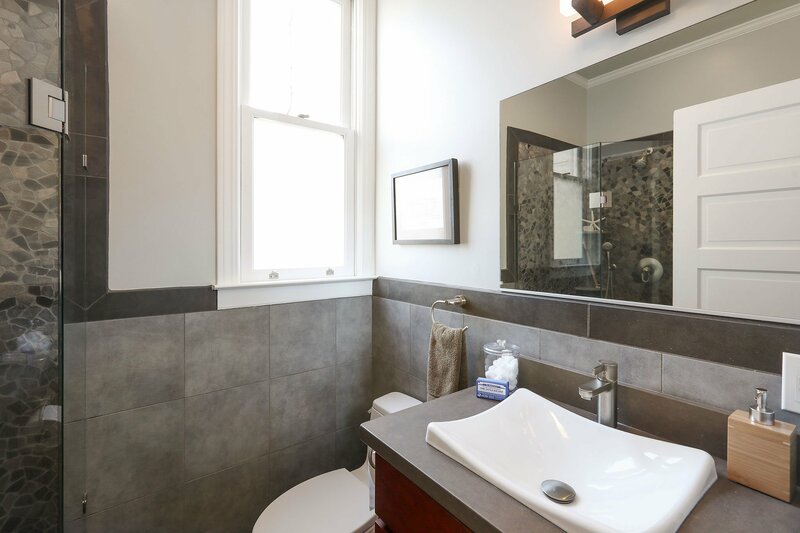 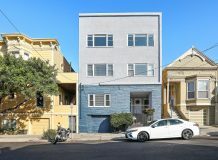 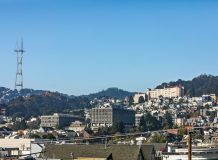 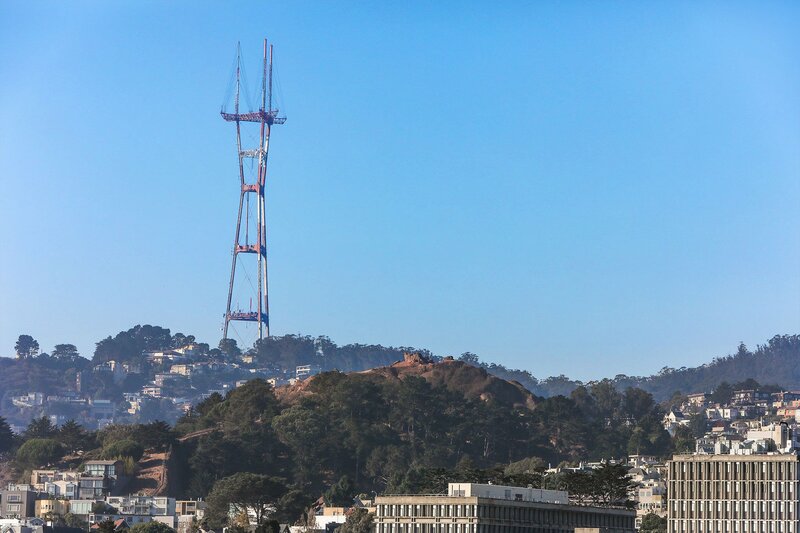 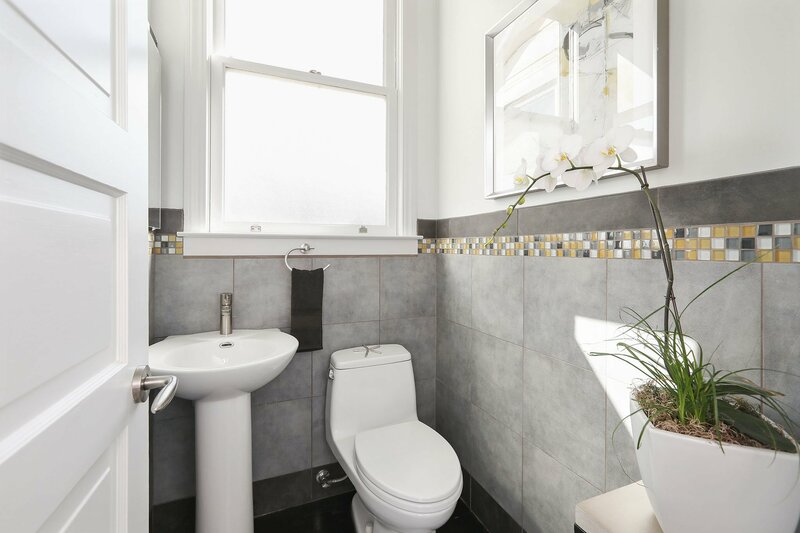 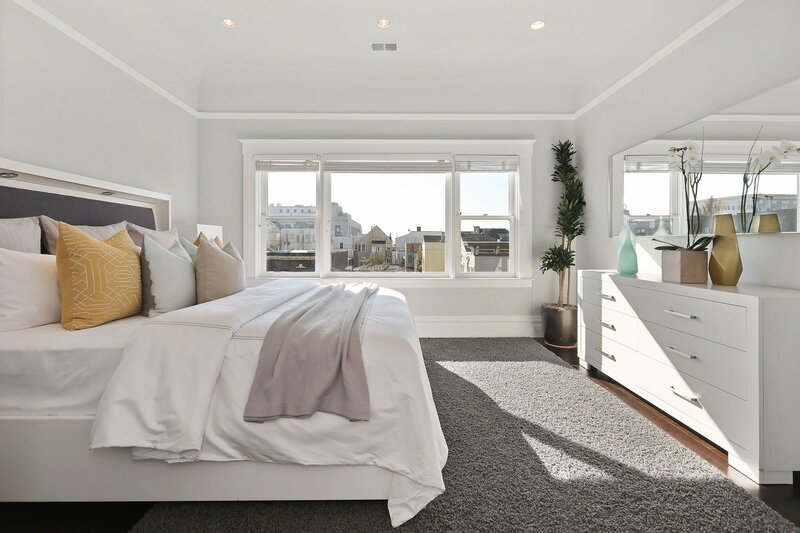 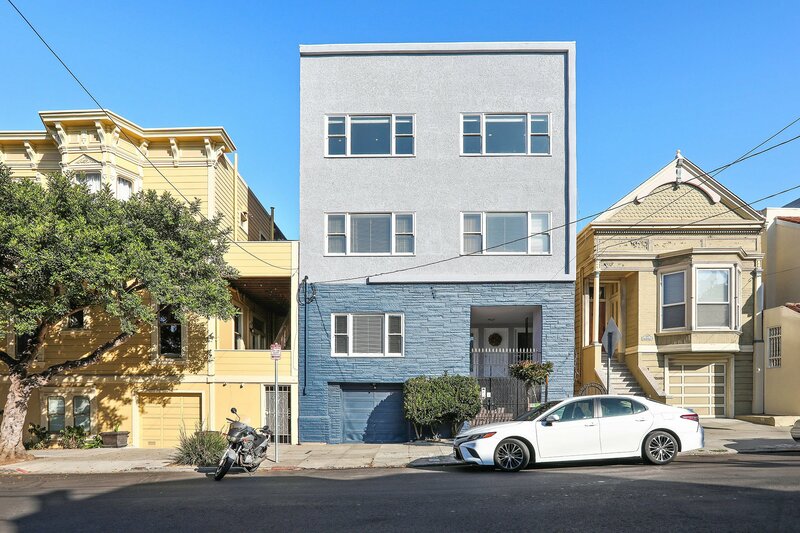 Ideally located on a pretty block in the heart of the City, you can walk to vibrant Hayes Valley, trendy Lower Haight, popular Duboce Park with its friendly dog park, and the bustling Mission district. 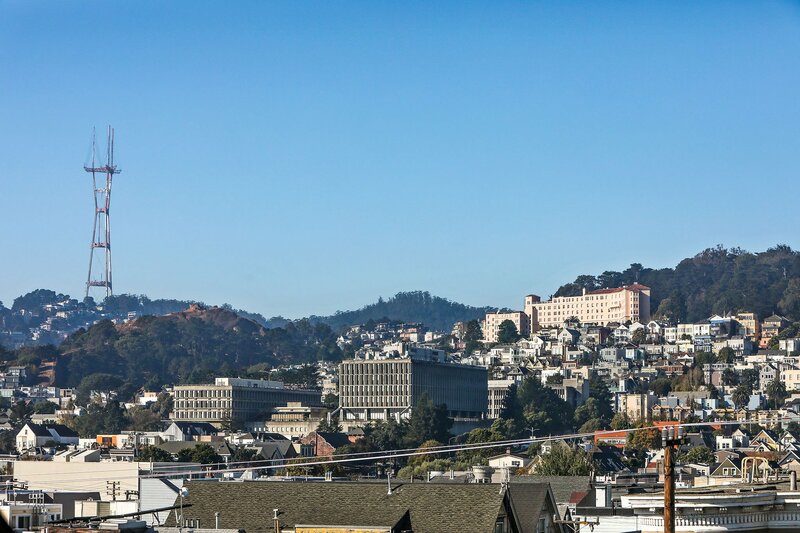 Enjoy the eclectic array of restaurants and boutiques and easy access to the arts at Civic Center. 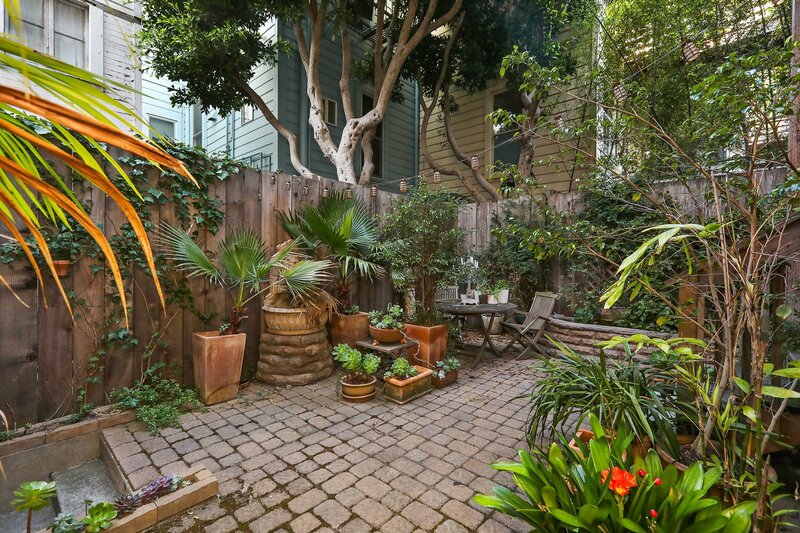 A Transit Score of 100 and a Walk Score of 98 makes this location a “paradise” all around! 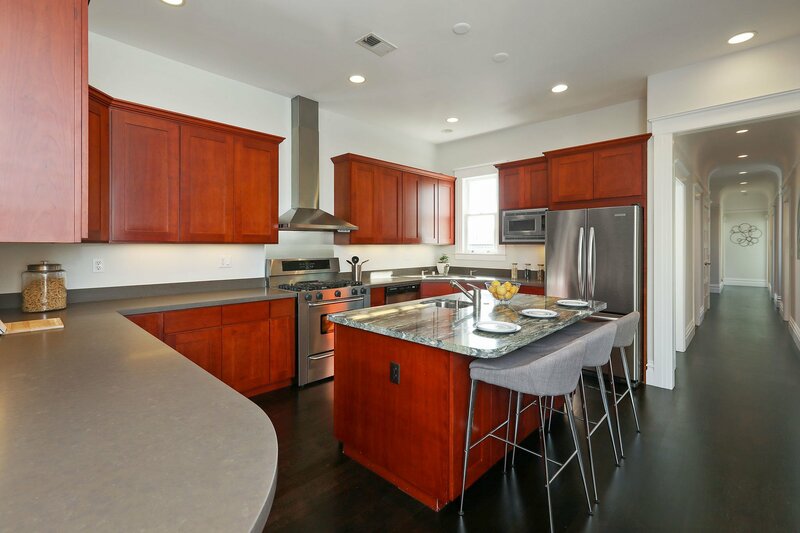 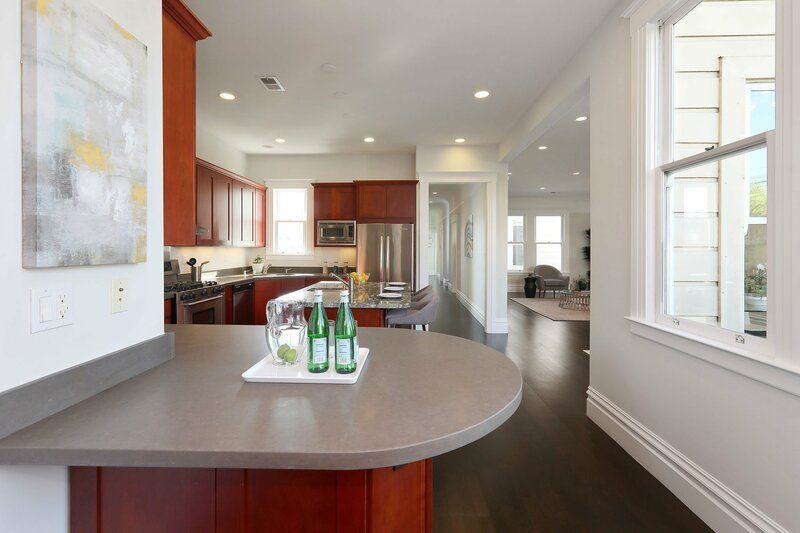 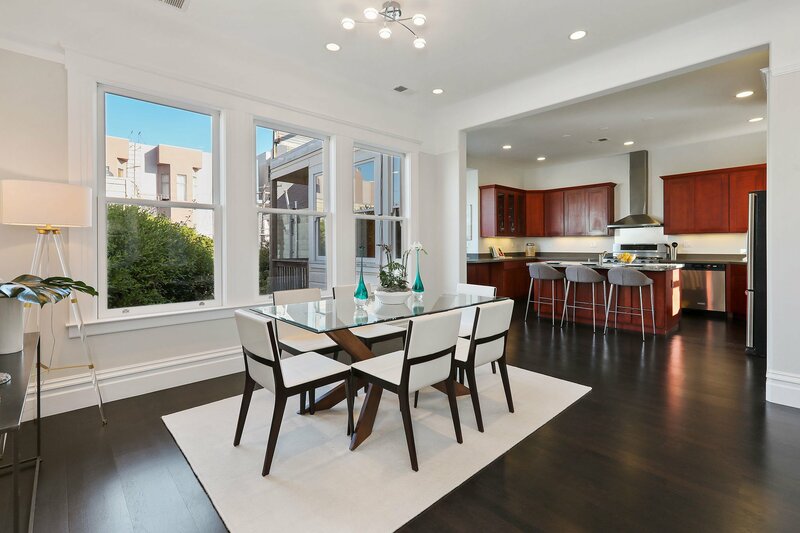 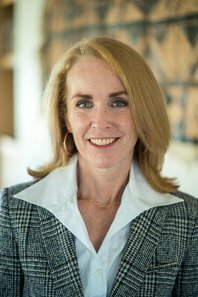 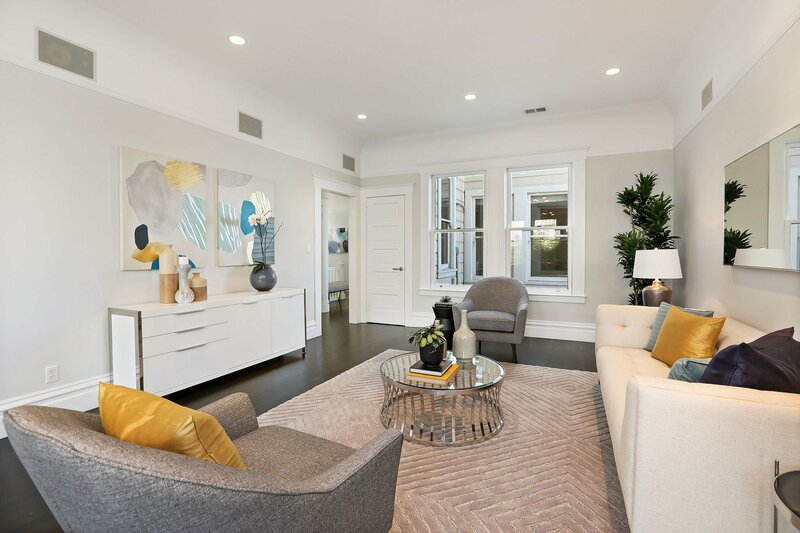 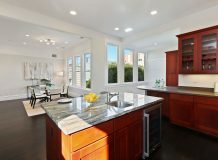 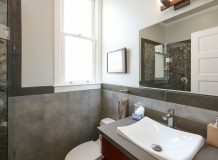 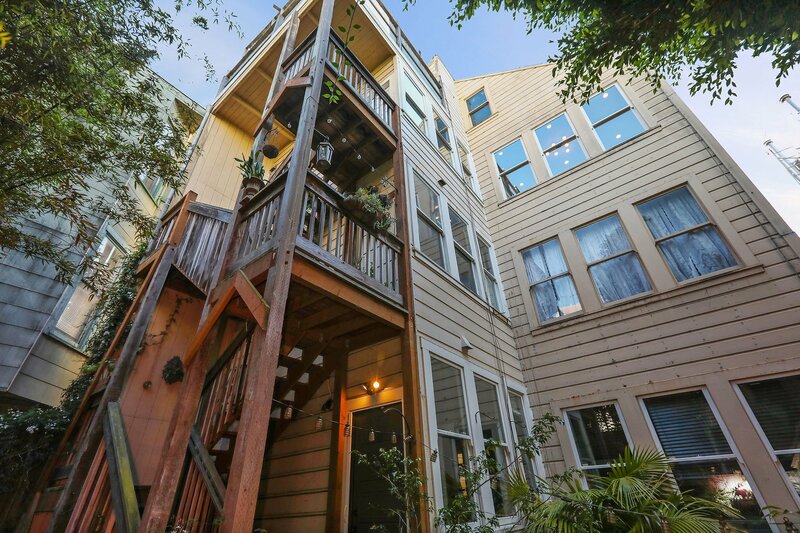 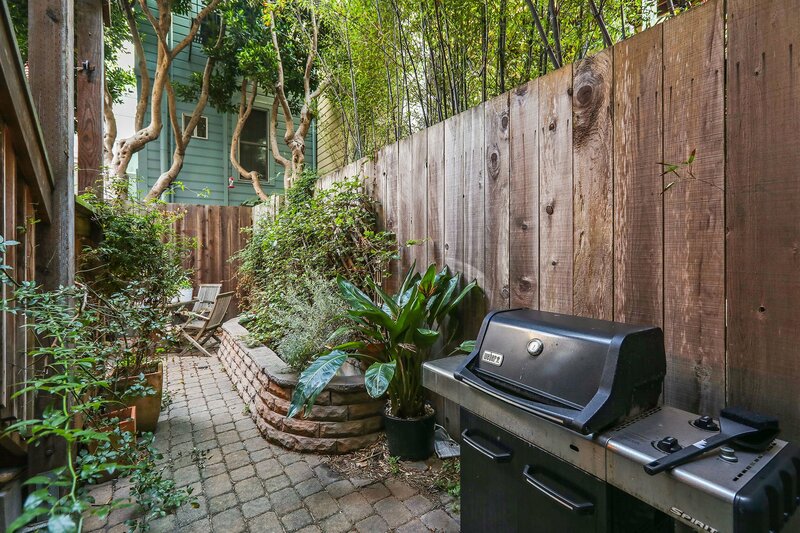 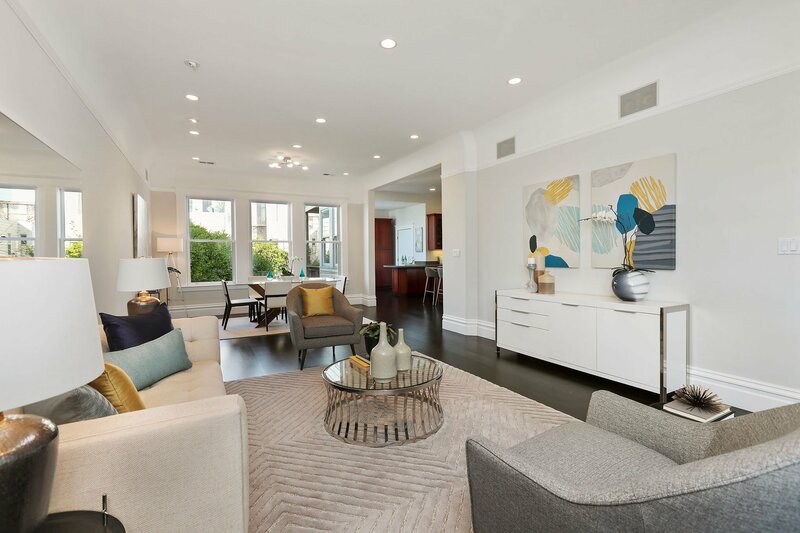 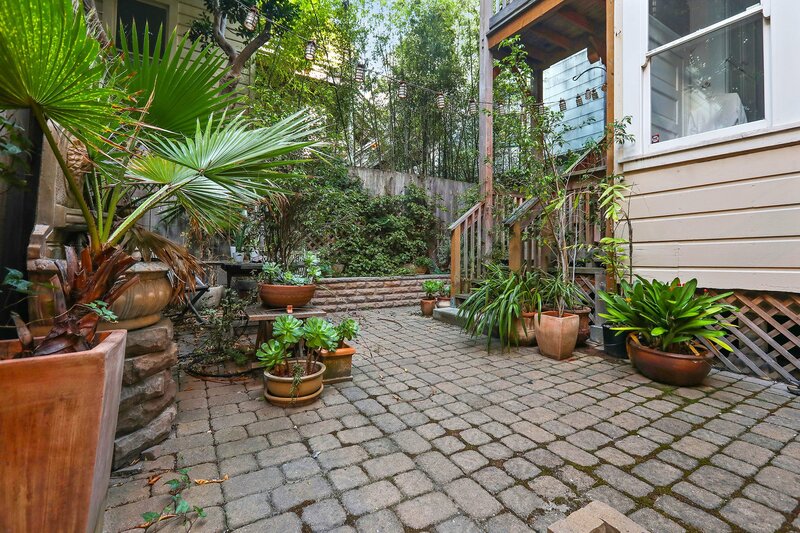 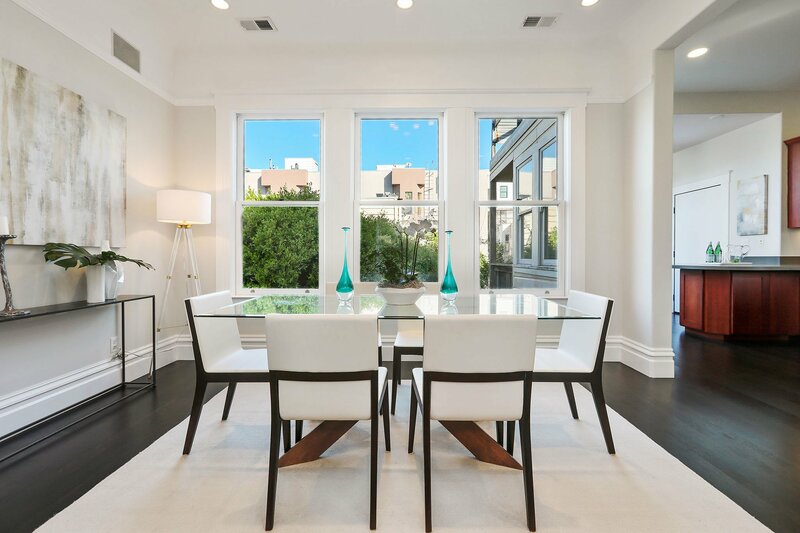 We just completed our second transaction with Maureen- in this case selling our home in Pacific Heights. 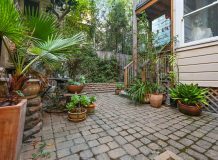 As usual, Maureen made the entire process run quickly, efficiently, and smoothly- culminating in a cash, fast-close sale that was over our asking price. 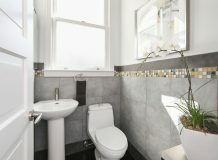 Thanks Maureen!